Do you have questions about how the site works or want to get in contact with Jonathan, fill out the form below. Please don't leave baseball and umpire questions here. 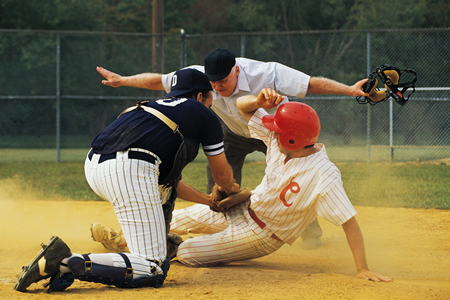 To leave baseball and umpire questions, use the Ask a Question page. Thanks for using the site!